The Beyond The Sock workshop is located on the campus of the University of North Texas, in the vibrant and growing city of Denton, Texas. When not busy with the BTS Workshop feel free to explore UNT or Denton. 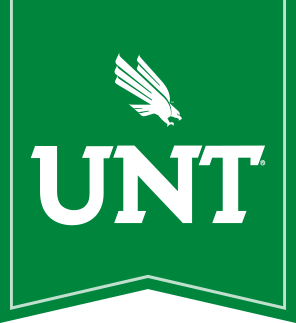 The UNT campus is also centrally located near numerous dining and lodging options within the city of Denton, Texas and is a short commute from both Dallas Love Field and Dallas-Fort Worth airports. Take the second left onto South Welch Street. Make an immediate left turn into the parking lot. There are several hotel properties within near the workshop site on the UNT campus. Beyond The Sock attendees typically choose the Best Western Premeiere in Denton,Texas located at 2450 Brinker Rd, Denton, TX 76208 (Ph: 940-387-1000) or the Courtyard by Marriott, located at 2800 Colorado Blvd, Denton, TX 76210 (940-382-4600). Other lodging options include the Hilton Garden Inn located at 3110 Colorado Blvd, Denton, TX 76210 (940-891-4700) and Springhill Suites by Marriott located at 1434 Centre Place Drive, Denton, TX 76205 (940-383-4100). Some on-campus housing will be available as well. Campus lodging information will be made available after April 23rd.